Stations by PapyrefDownloads 123 The counter was reset in 2013 when the web site was moved. Before that the counters showed 2651 hits for this addons. 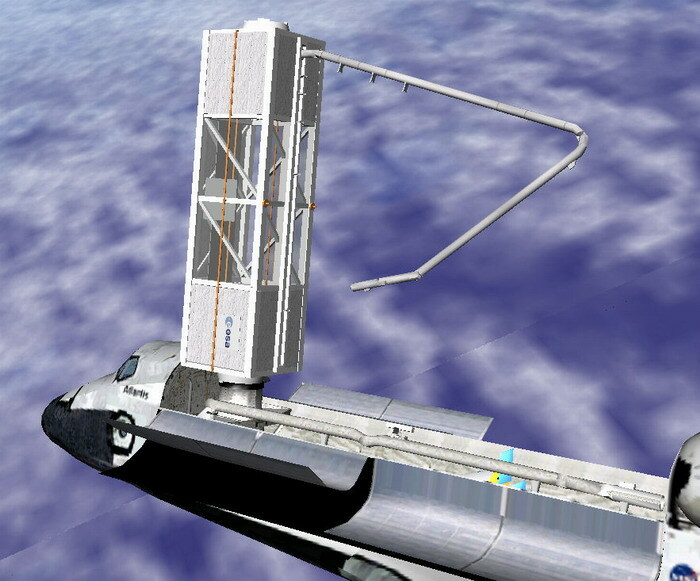 Modarm is a fictive module for spacestation. Modarm is equiped by an robotic arm for manipulate objects or modules in space.